Our challenge was to revamp a traditional dry bar and give it a more contemporary, chic, lively charisma. 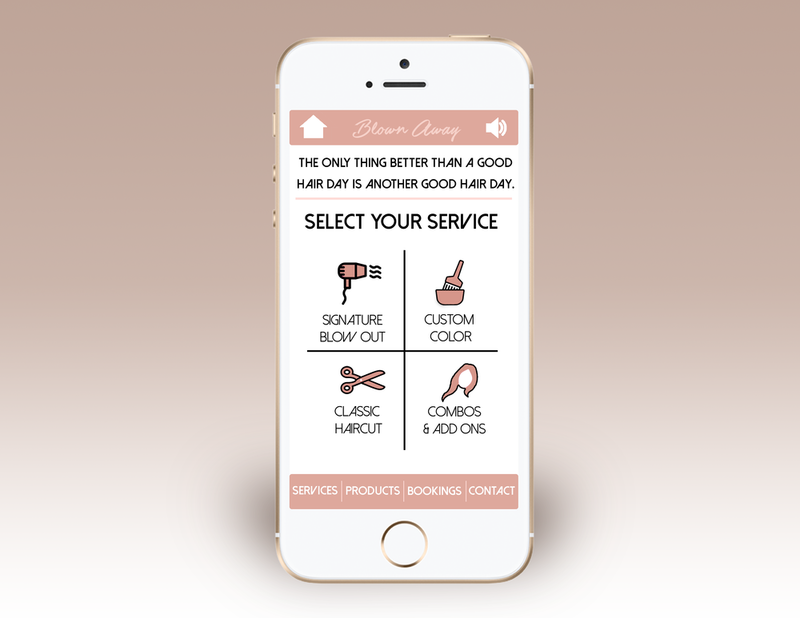 Blown Away's main objective was to appeal to a traditional clientele, as well as a new sophisticated target market. However, they did not feel comfortable because they did not have the elevated branding tactics needed. With the help of Prodigy the Agency, Blown Away has a newly refined logo, corporate identity and website design. 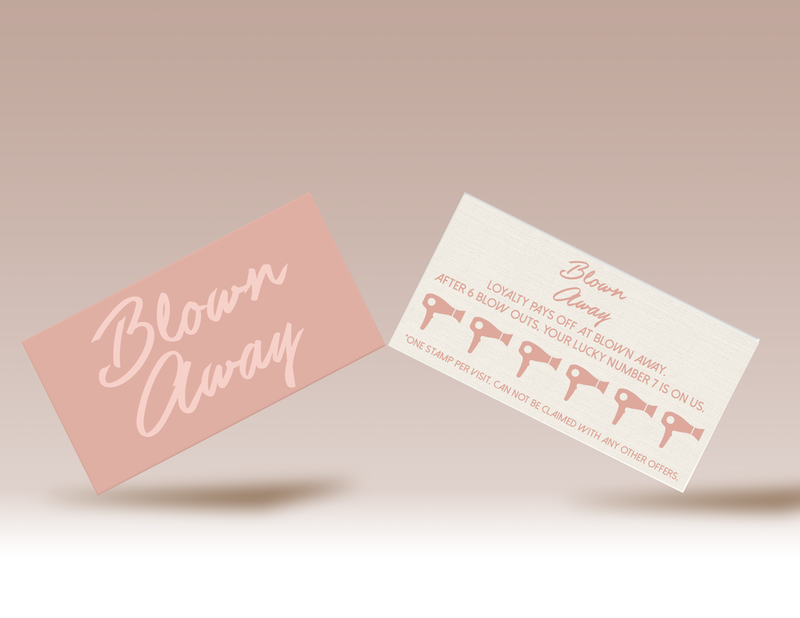 Prodigy developed a new eye-catching color palette, logo, loyalty card and website design that displays Blown Away's new clean, fresh and classic feel.